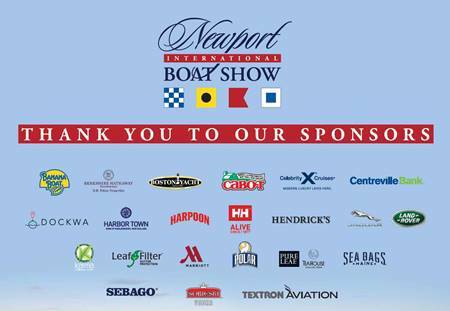 Newport Exhibition Group, owners and producers of the Newport International Boat Show, announced today its sponsors for this year’s show. A number of premier companies have committed and will play instrumental roles in providing attendees with the most enjoyable boat show experience yet – from product samples to test drives. 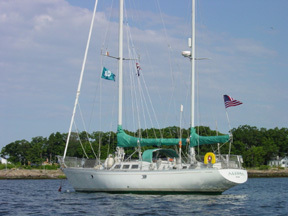 Sponsors to date include: Boston Yacht Sales, Berkshire Hathaway, Celebrity Cruises, Centreville Bank, Dockwa, Harbor Town Wine, Harpoon Beer, Helly Hansen, Hendrick’s Gin, Jaguar Landrover, Karma Wellness Water, Polar Beverages, Seabags, Sebago Footwear, Sobieski Vodka and Textron Aviation.